Halong Bay is appearing very splendidly and beautifully like heaven in the first episode of “Youth” film which is project between Vietnam Television and Korean Television. 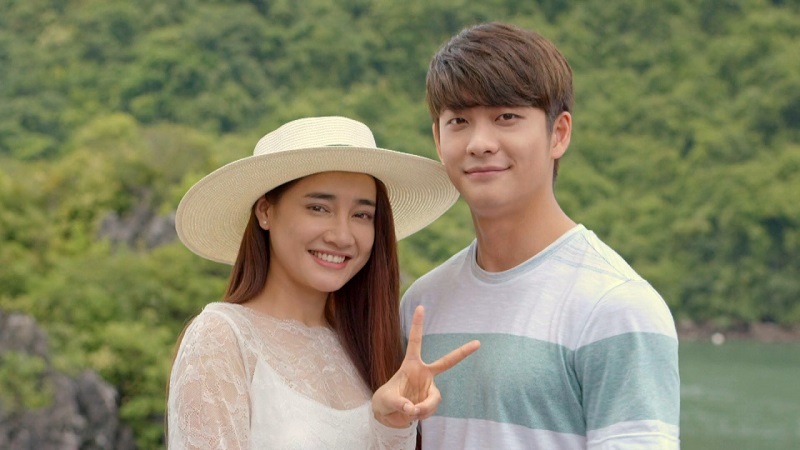 In the first episode of the film, Junsu, the main actor invited his girlfriend and her parent to Halong Bay. 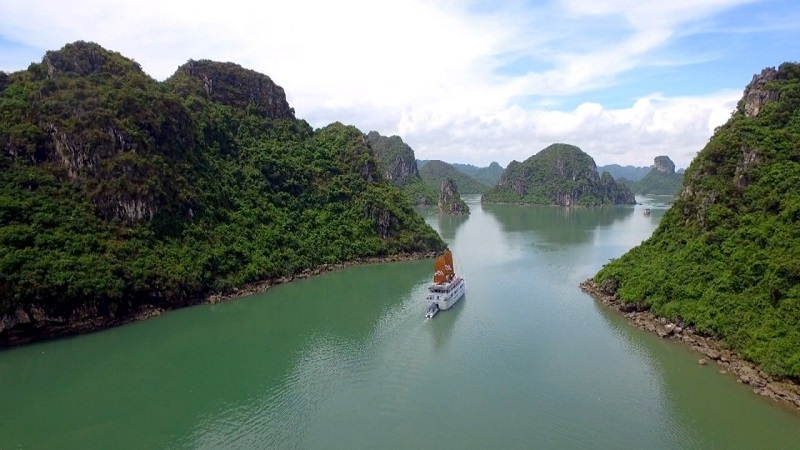 With using of 4K camera, Youth brings an amazing Halong Bay with the most beautiful images. 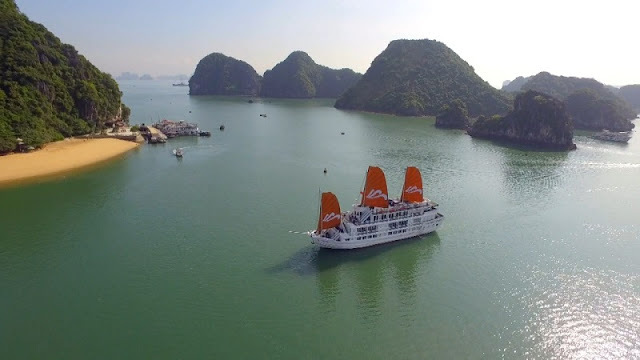 Halong Bay is amazing in the first episode of “Youth” film. Large and peaceful context will make more romantic for the film. The couple spends affectionate gesture for each other. 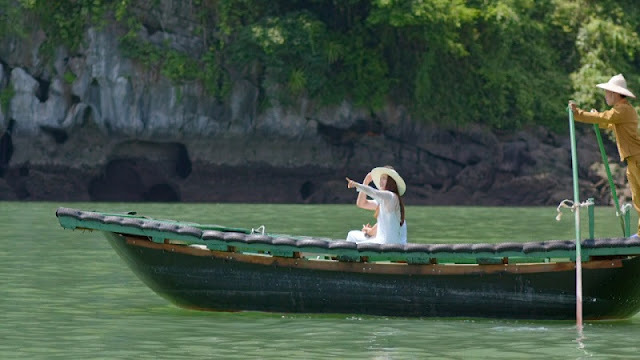 One of the most romantic scene Halong Bay cruise in the first episode. Sunset is the ideal time for the director bring romantic scene for love of the couple. In press conference of the film, Khai Anh director shared that although the film is not to advertise Vietnam tourism, while shooting in Vietnam, the director always try to choose the most beautiful scenes of Vietnam to introduce Vietnam to foreign friends. Many staff in Korea Television group are surprised when stepping in Halong bay. The young actor, Kang Te Ho (Junsu) also feels so excited when shooting the romantic moment in the world’s heritage.